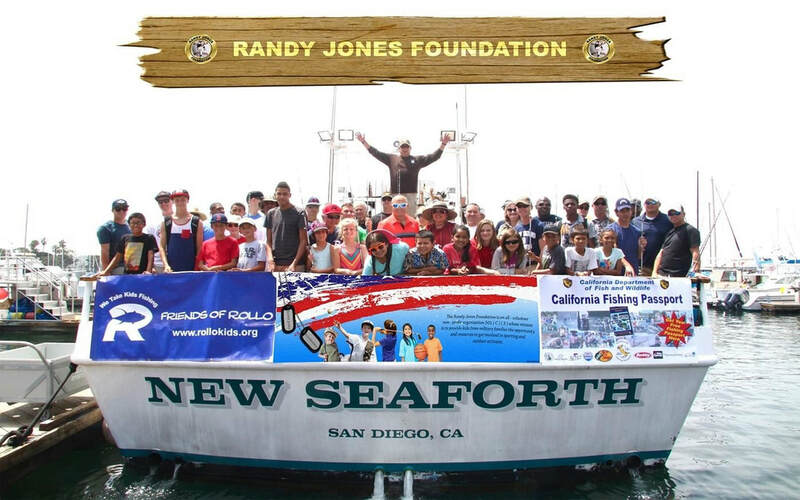 ​The Randy Jones Foundation is a 501(c)(3) non-profit organization based in San Diego, CA, that seeks to provide new opportunities and resources for kids to participate in local sporting events, programs, and outdoor activities. 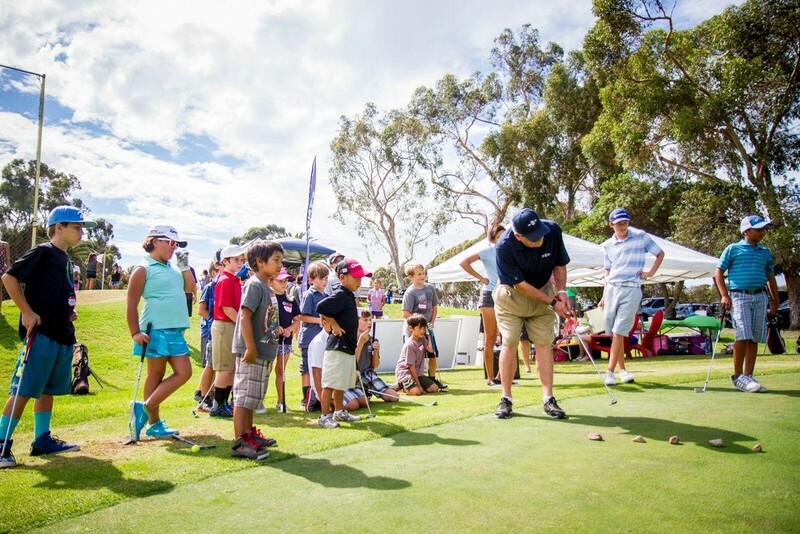 Since San Diego has a large military population, there are a number of children who miss out on these programs because one or both parents have been deployed, stationed abroad, or have given their lives serving our country. 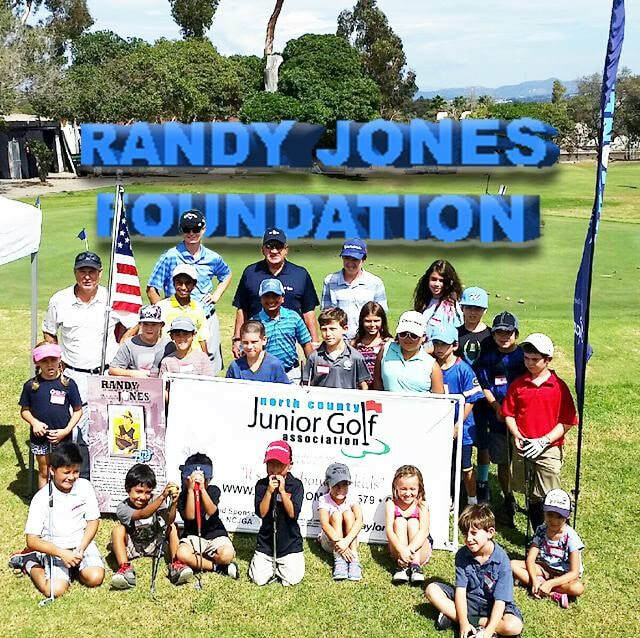 Here at the Randy Jones Foundation, our goal is to create more sporting events and programs, giving these kids more chances to get involved. 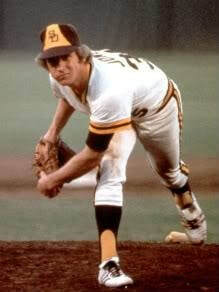 Scholarships offer children of service members and veterans financial assistance to participate in athletic programs they could not otherwise afford. Renewable scholarships are awarded on the basis of athletic ability, potential to succeed, and commitment to academic excellence.